Ghost films continue to dominate the box office, and we take a look back at ten of the best haunted horror films of the past two decades. 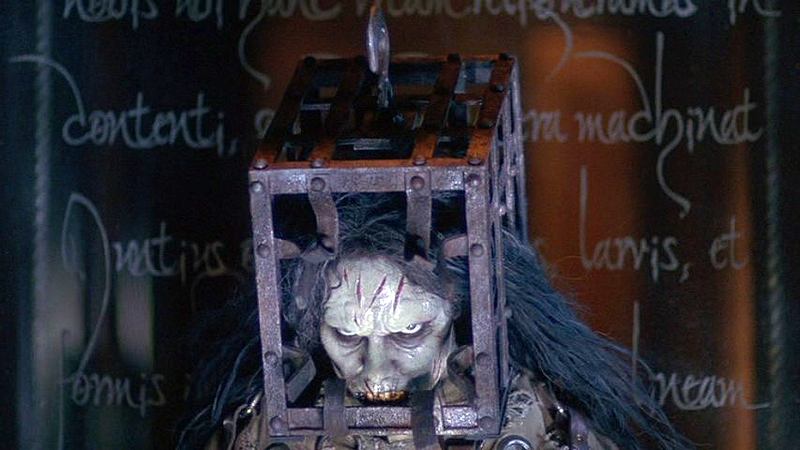 Dreadful Tuesday Ghoulies and Goblins! I have quite the spooky list for you this week. Do you like ghost stories? Well I’ve got ten of the best (and four honorable mentions) that will have you so covered in goosebumps that you will need your favorite blanket to keep you warm. 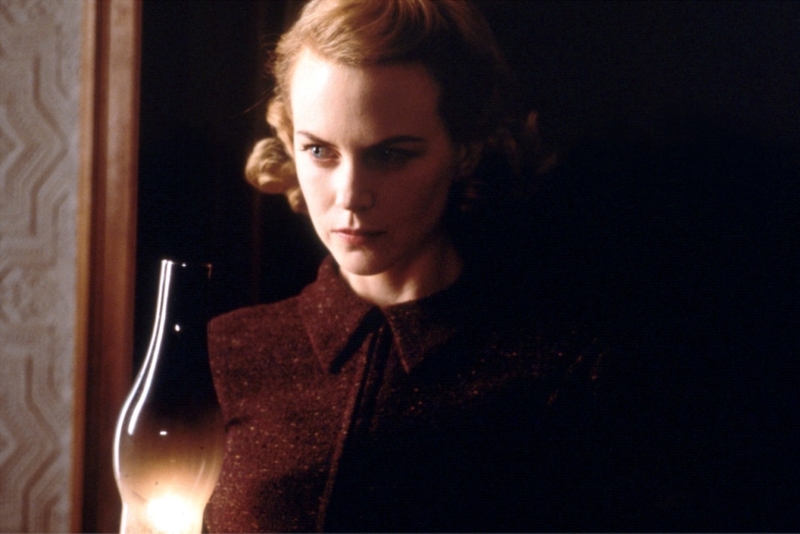 The idea that Nicole Kidman did a horror movie is quite shocking, especially after just finishing a movie like Moulin Rouge! Nicole wasn’t even convinced she should take the part and even quit once during rehearsals because she was having nightmares. If you have not seen this beautifully crafted film, Nicole plays a mother to two children who suffer a rare disease where they cannot be exposed to sunlight. Her husband seems to have abandoned them, and their already haunting home starts to turn on them. The spirits become stronger and stronger until a horrendous twist is exposed — and that you won’t see coming until the very end! This movie is very spooky, and the ghost levels are pretty high. Michelle Pfeiffer and Harrison Ford make a beautiful couple, but everything is not as it seems when they go to stay at their Vermont lakeside home. Michelle plays Claire Spencer who doesn’t know if she’s being haunted by a ghost or going insane. Michelle claimed she used Drew Barrymore as a muse to project her fear in the film, despite not even being sure she wanted to take the role due to all the technical aspects of the film. 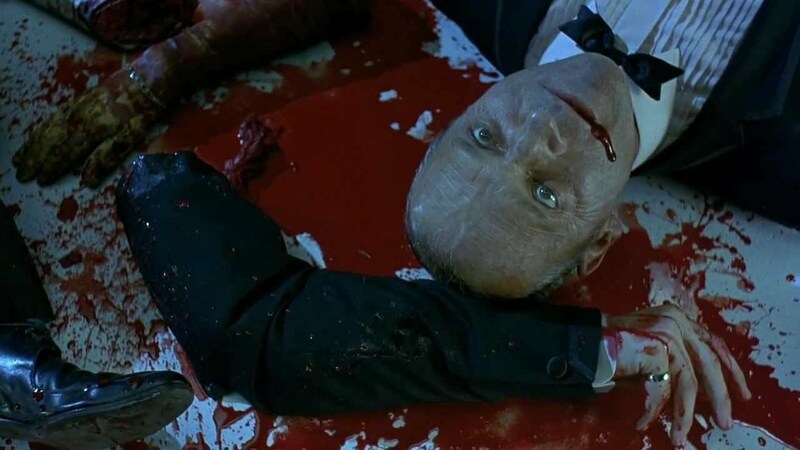 The director, Robert Zemeckis, was hugely inspired by Alfred Hitchcock and even had a blonde as his lead role, and the music was even similar to what Al used in his films — not to mention the dead body in a car being rolled into a lake. He was also filming Cast Away at the time but was on hold for Tom Hanks to lose weight for the second part of the film when he was green lit to direct What Lies Beneath. If you haven’t seen this film, I highly suggest it or I just might ghost you. Who would have ever thought Halle Berry would bless us with her presence in a horror movie?!? And not just her, but Robert Downey Jr is also in this film, along with the mysterious beauty that is Penelope Cruz. Could you imagine being a successful psychiatrist and one day waking up as one of the patients? Sounds like a nightmare, and this film does not disappoint with its eerie vibes. And not a single opportunity is wasted for having a ghost be the main antagonist in the film. It was unfortunate for Halle that she broke her arm during filming, but she came back once it was healed and showed us how powerful our minds can be even when we think we are going crazy. You can also catch John Carroll Lynch in this film, who we all know and love as twisty the clown in American Horror Story. I’m sure we can all agree this movie frightened us…or at least it really frightened me. It also made me want to be a journalist, and that’s why I dedicate myself to Morbidly Beautiful. If you haven’t seen this film, Naomi Watts plays a journalist who is investigating a tape that kills the viewer after seven days. If your phone rang after the film like mine did, you’ll understand why this movie frightened me when it first came out. Clearly I didn’t die, it was just my grandmother calling. Samara is a little girl who clearly hates the world and has made everyone fear girls with long black hair that falls into their faces. This movie happens to be a remake of a Japanese horror film called Ringu. Before Stephen King’s 2017 IT, this movie was the number one remake at the box office — grossing over 249 million and selling over 2 million DVD copies within 24 hours of its release in the US. This movie is very popular among the horror community and one remake that all don’t seem to mind. So if you haven’t seen it, give it a shot if you dare. I’m sure we can all agree that the opening scene of this movie is one of the best beginnings to a horror movie ever. A salvage crew is approached by mysterious man in a bar about a ship that has been missing for many years. Curiosity gets the best of them, and once they find the ship all hell breaks loose. 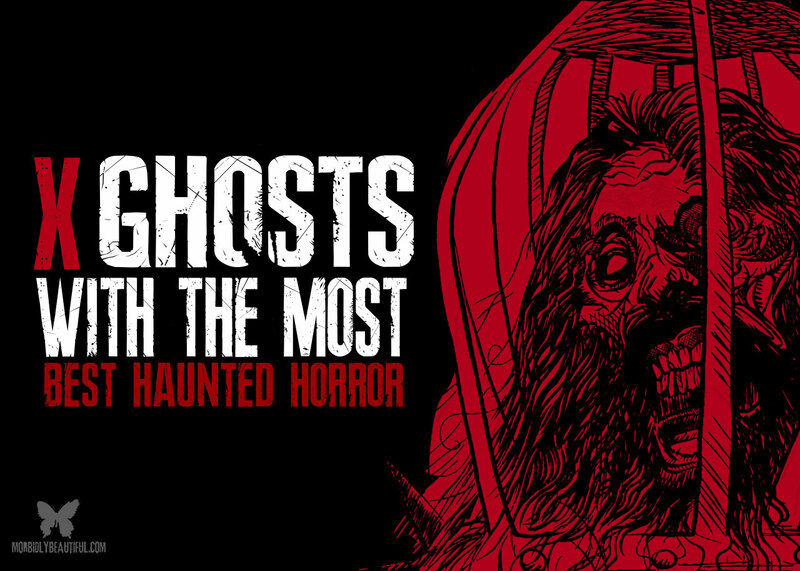 The ship is plagued by ghosts, and some of them are not so kind. Brian Cox was originally supposed to be in the film but backed out to be in The Ring, replaced by Gabriel Byrne. Emily Browning plays Katie, who was so young at the time and had many traumatic scenes. But to keep her from being afraid, she was allowed to view all the prosthetics process to show her none of it was real. This is one of my all time favorite horror movies, and I love Desmond Harrington as our bad boy. If you haven’t seen this, you’re very late to the party! Kevin Bacon stars in this film, and we all know he is a horror legend — his first ever movie being Friday the 13th. In this film, he goes up against a ghost that is haunting his home and is becoming violent the more he notices her. This movie made everyone wary of safety pins and contained hypnosis as a key plot point long before Get Out. The hypnosis scene actually has the hypnotist push a safety pin through the webbing of his character’s hand. But that wasn’t actually Kevin’s hand, and they paid a man to have a safety pin go through the webbing. I highly suggest watching this movie if you haven’t already, and watch Kevin Bacon serenade you with a guitar while playing “Paint it Black” by The Rolling Stones. I really hope everyone has seen this movie by now, but if you haven’t just know that this is one of the scariest ghost movies of the 90s. 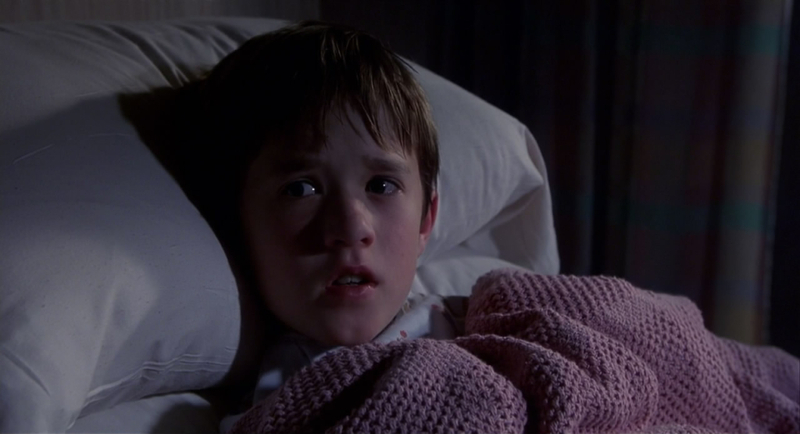 Before there was Insidious, there was The Sixth Sense. Bruce Willis plays a child psychiatrist who meets a young boy that says he can talk to dead people. 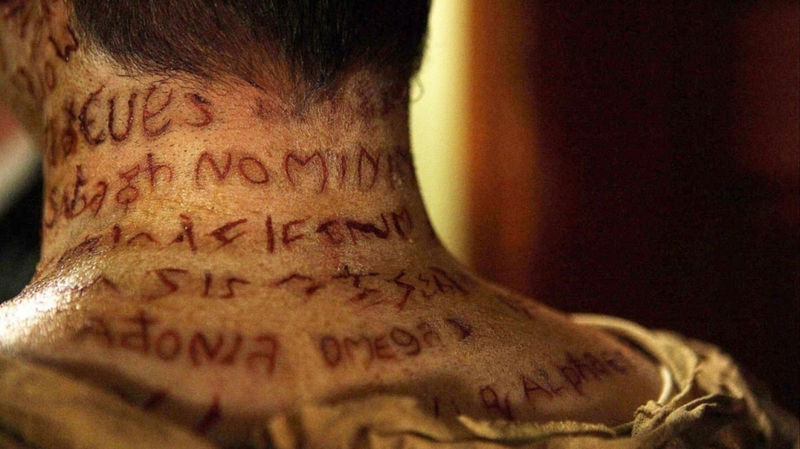 It contains of the most intense scenes in the history of horror. And the famous “I see dead people” quote was voted as #100 for “The 100 Greatest Movie Lines”. It was also voted #44 out of 100 by the American Film Institute for best movie quotes. Bruce Willis is the biggest name in this film, but Donnie Wahlberg (Saw, Dead Silence) has a very small part and lost over 43 pounds for the role. M. Night Shyamalan has given us many great horror movies over the years, and this would not be the last time he worked with Bruce Willis. They also worked together on Unbreakable, and you can see their latest collaboration in theaters when Glass arrives as one of 2019’s most anticipated horror films. There’s no denying that at least one of the ghosts in this movie scared us growing up, and for me it was the Jackal. But I also had a major girl crush on The Angry Princess. This is a remake of a 1960 film with the same title. And though a lot was changed, they kept that fact that you had to see the ghosts with special glasses. The special effects and sound mixing was so intense that many people had a hard time finishing the movie. If you haven’t seen this one, it’s about a family that has suffered a tragic loss and has recently inherited a brand new home filled with ghosts. The writing that you see throughout the house is actually The Lord’s Prayer. But that clearly didn’t scare the ghosts to keep them from breaking out of confinement and reigning terror upon the unsuspecting family. James Wan created this masterpiece in just 3 weeks and made me not sleep for a whole week. I was terrified after watching this film — special thanks to the lipstick demon for the nightmares. 33 violins were played to create that horrifying and hair raising theme song. Insidious is about a family that’s haunted, not their house, them. Their son falls ill, and it seems to be due to supernatural forces. They seek the help of a psychic medium in hopes to get their son back, but it will come at a price. 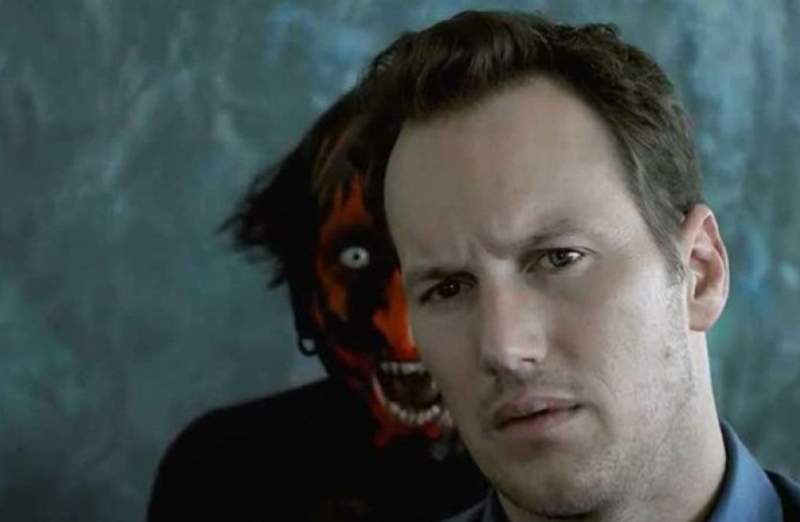 Insidious was originally called The Further, which is the realm in which their son is trapped in. But the overall theme of the film is very insidious! Before we get to our number one ghost with the most, let’s take a look at some important and wonderfully spooky Honorable Mentions: The Conjuring, 1408, Pay the Ghost, and Poltergeist. This movie is based on a true story and was actually investigated by Ed and Lorraine Warren, who inspired the Conjuring trilogy, from the years 1986 – 1989. The film states that the house burnt to the ground, but it actually still stands today, and the film is loosely based on what happened to Al and Carmen Snedeker who lived in a former funeral parlor that was reportedly haunted. There is a Discovery Channel documentary with the same title featuring the real family and story of what really happened. If you love horror and ghost documentaries like I do, I highly suggest watching it! Anybody else feeling a bit chilly?! Thank you for reading this weeks list! Is there a movie that I missed that should have been on the list?! Please leave us some feedback or else… BOO!